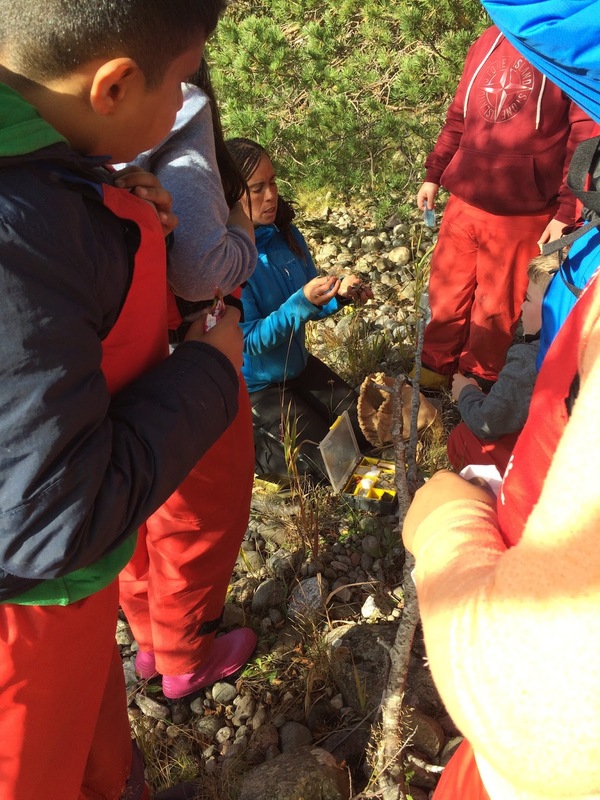 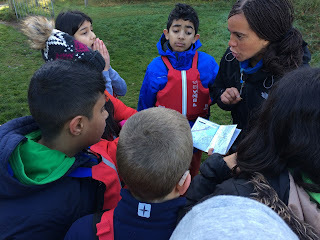 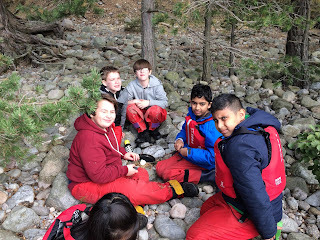 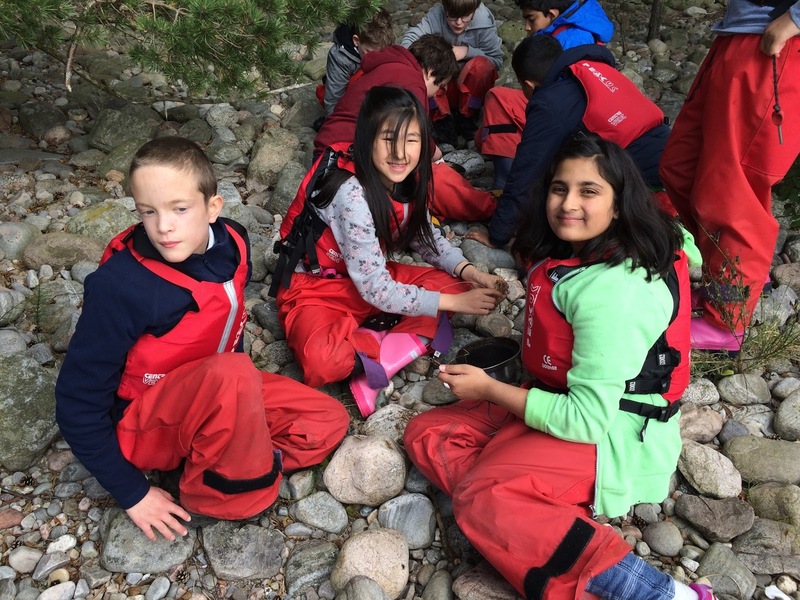 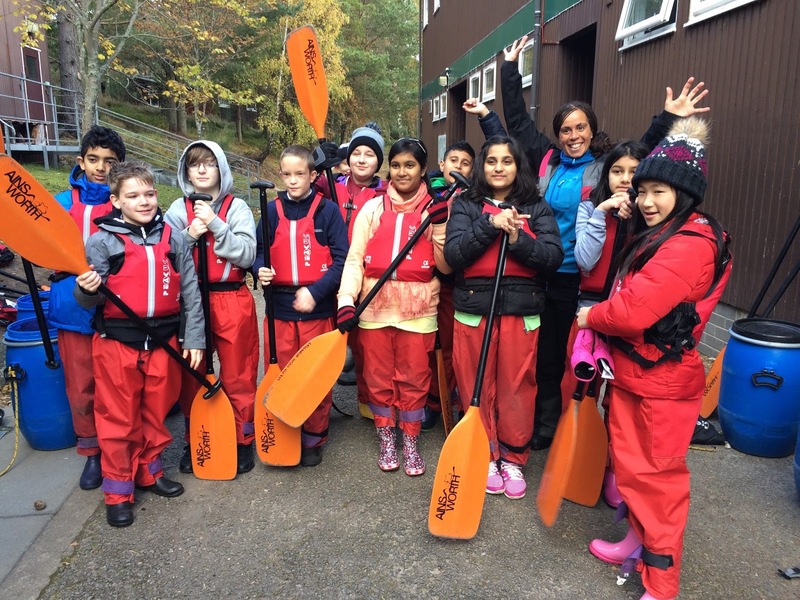 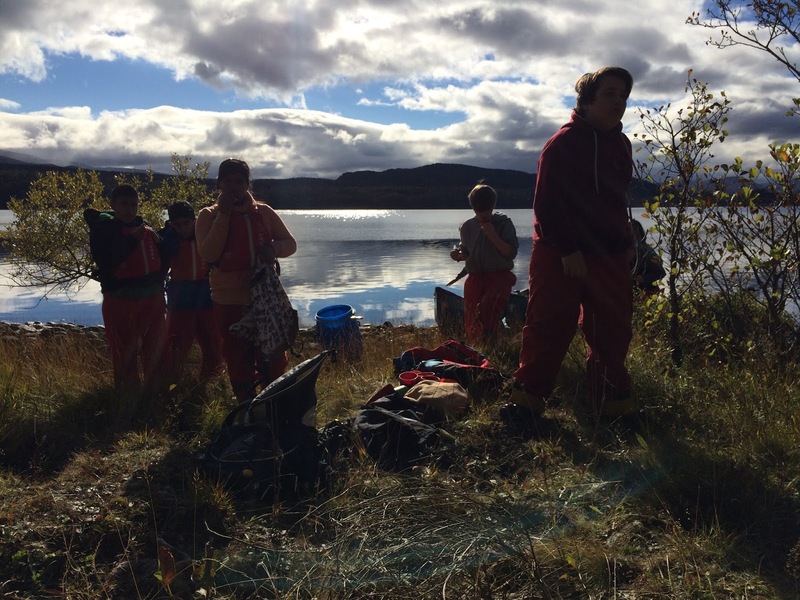 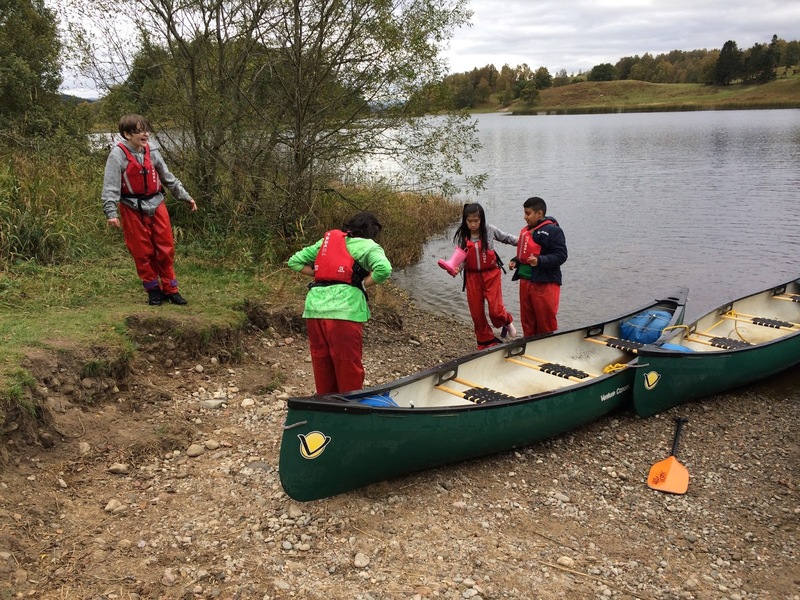 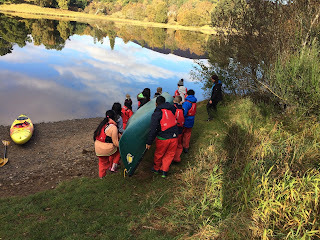 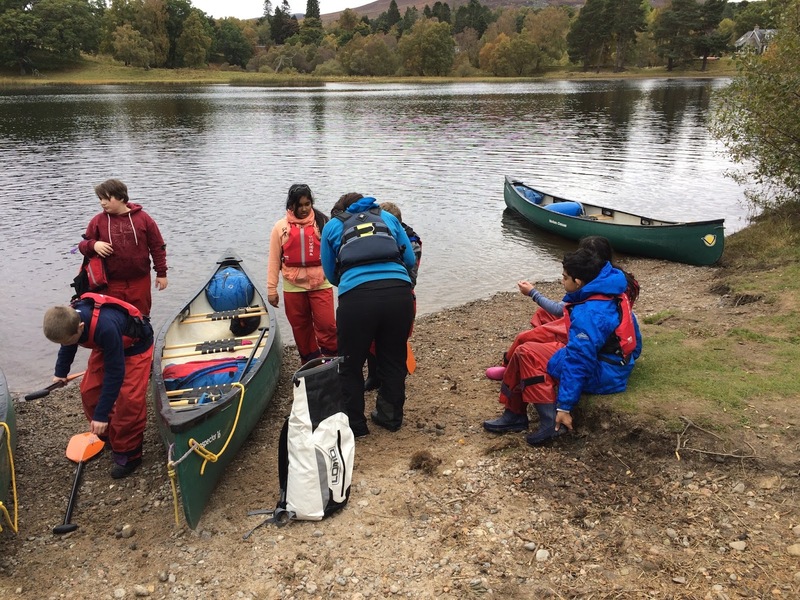 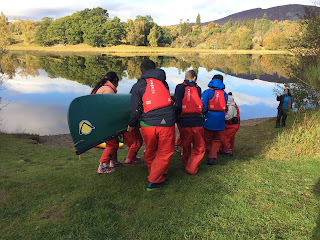 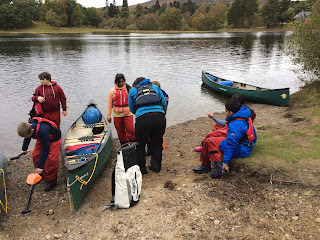 Group 5 went on a whole-day canoeing trip. 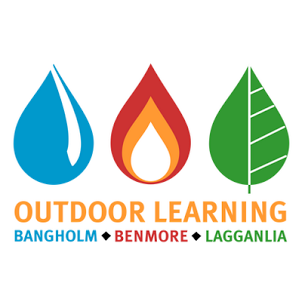 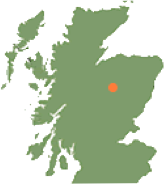 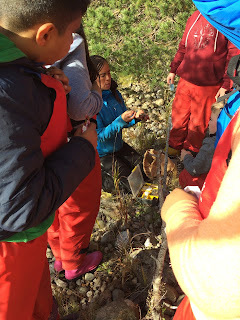 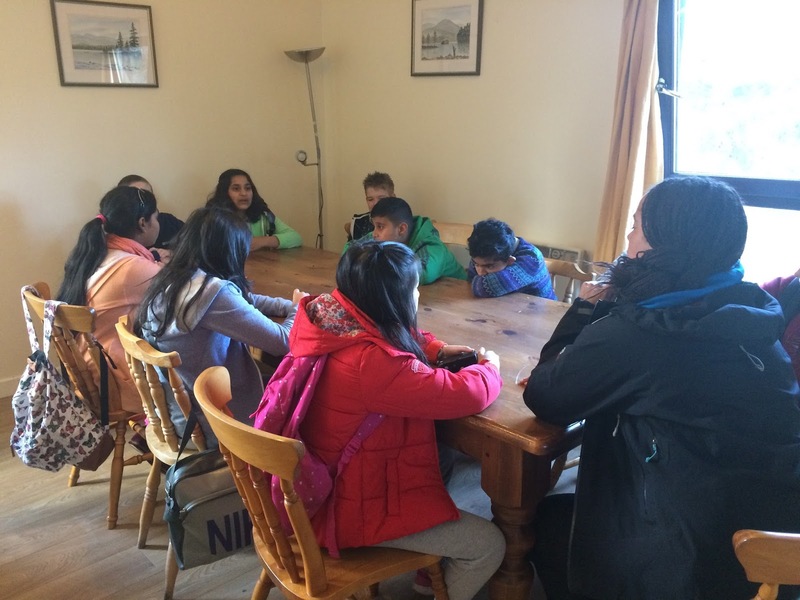 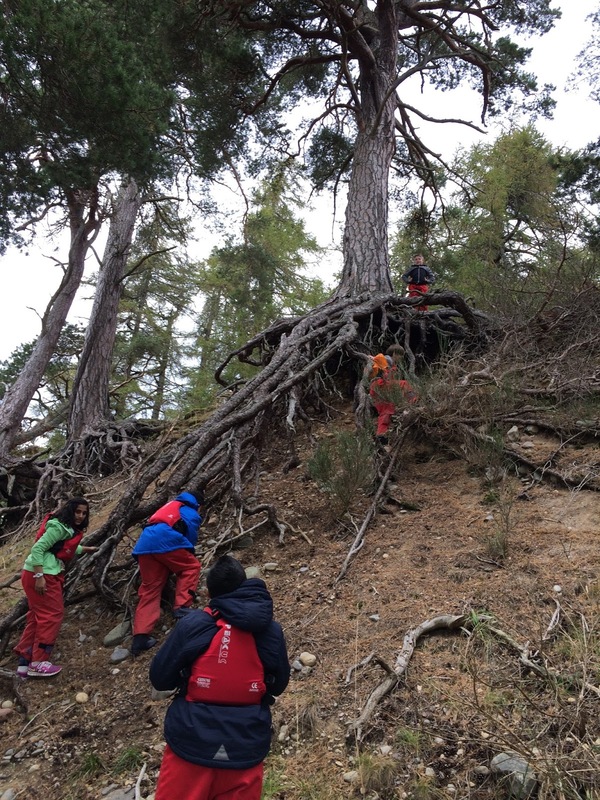 They stopped on an island in Loch Insh for lunch, made fires and then made hot chocolate. Yum!